Soft and pink lips are an important part to a healthy and alluring smile. 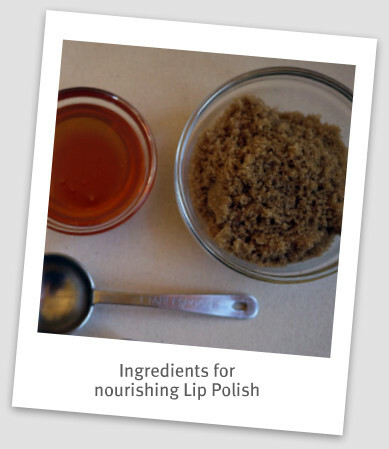 Nurturing your lips is just as important as caring for the rest of your skin. Lips need regular hydration from the inside and out, as they don't have many natural defenses of their own and can be damaged from the dehydrating effects of; the elements, petroleum based lip products and a lack of water in the body. Tip #2 Moisturize and protect your lips, all year long. Apply a natural lip balm with an SPF factor of 30 or higher, before stepping out into the elements. 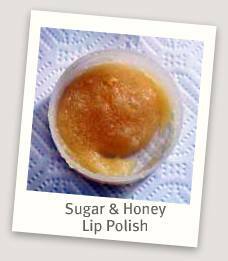 This will help to protect your lips from the sun, wind, acid rain, heat and cold. Thank you so much for visiting and for all of your feedback :) So happy to know that you are enjoying these posts.